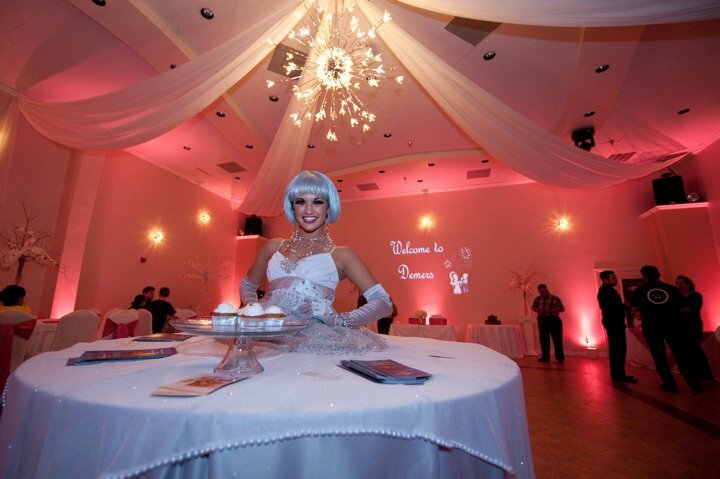 Come on out and fall in love with our beautiful venue at Demers Banquet Hall. We are having an open house on August 26, 2012 between the hours of 12pm and 4pm. 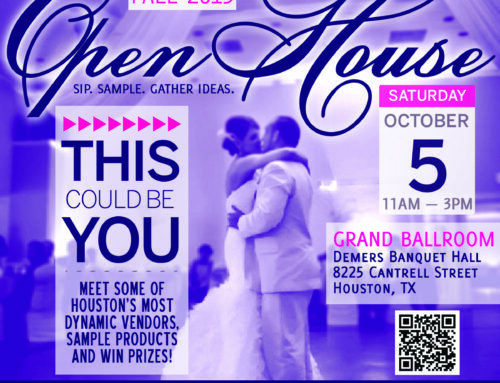 The trendiest vendors in Houston will be here. 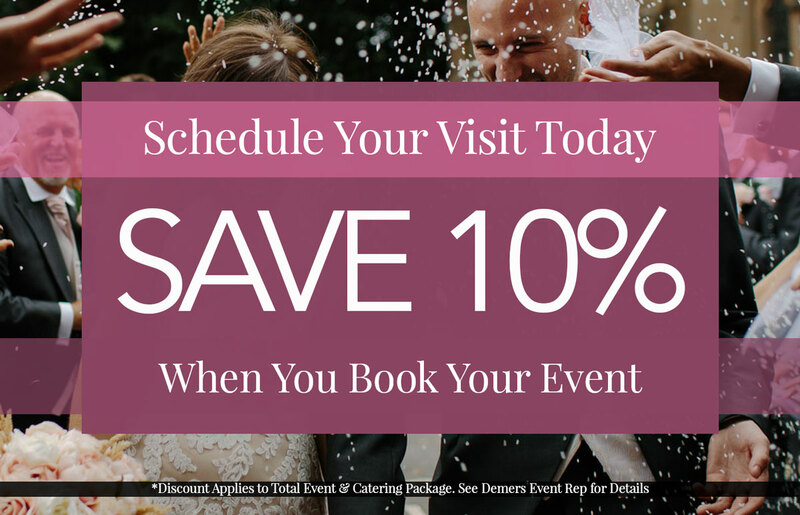 You will get to taste the savory products of Demers Catering a long with some tasty tantilizing treats by Sweet Treats. Zeapod Cakery will also be here for you to try their delicious Treats & Desserts that will make you melt. Come by and talk to two of the finest Event dj’s in Houston, Signature Eventx Dj & Productions and Houston DJ Latinos. Stop by the photo booth and snap a photo in our lobby with Injoy Photography Photo booths. 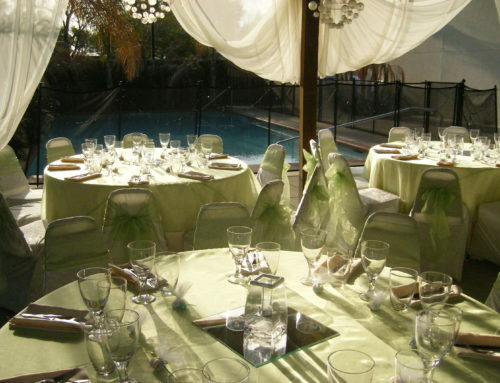 Del Mar Photography will also be joining us to share their talents, as well as ceremony officiant Chaplain For Today. There will be a few slots for V.I.P. tours before and after the event. Make sure to call and set one up before all the slots are taken. 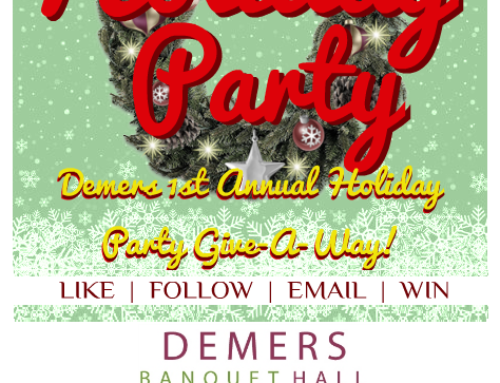 Demers Fall 2013 OPEN HOUSE! Summer Time is Here! Pool Party at Demers! 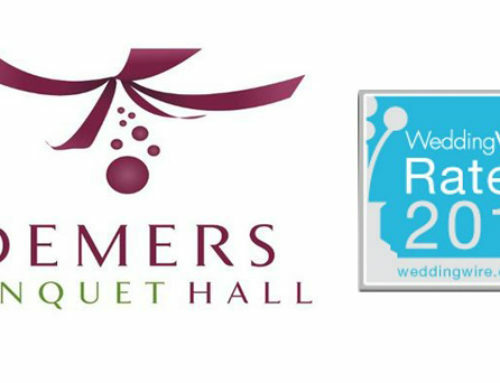 Demers Banquet Hall gets WeddingWire Rated!